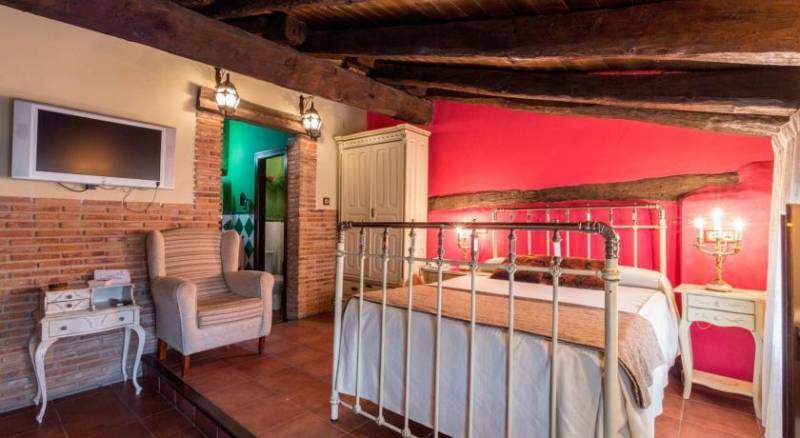 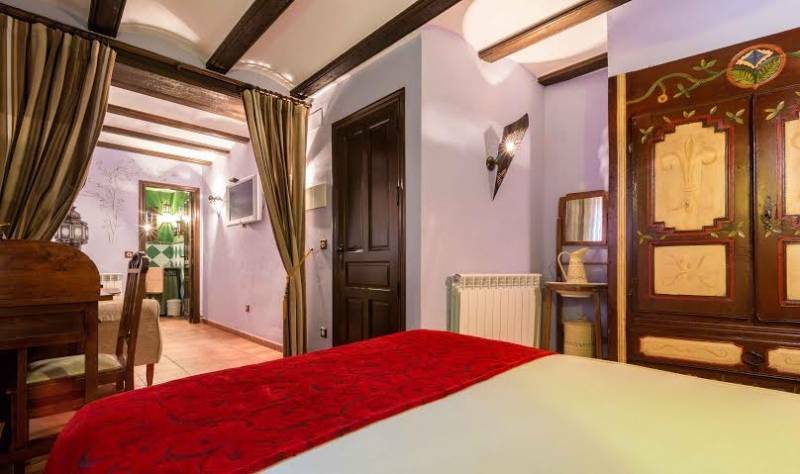 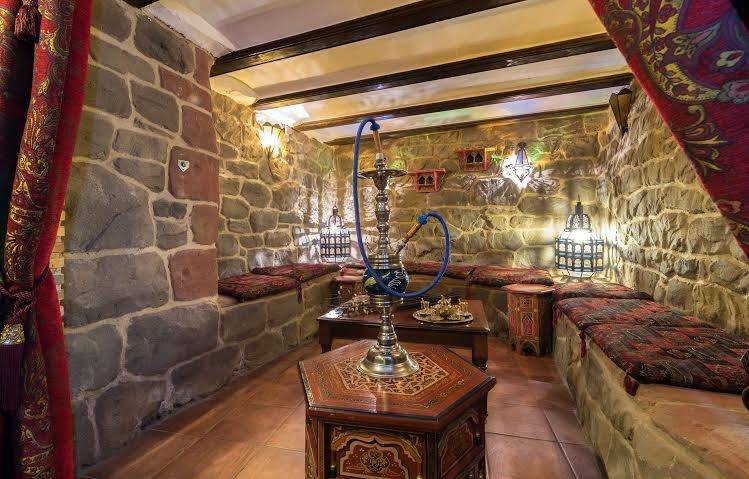 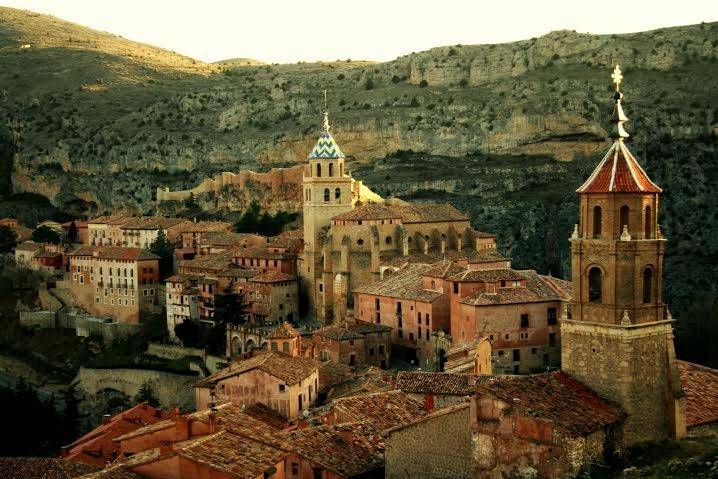 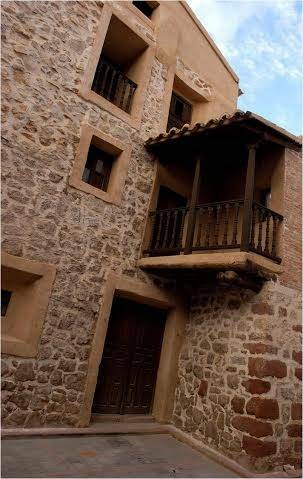 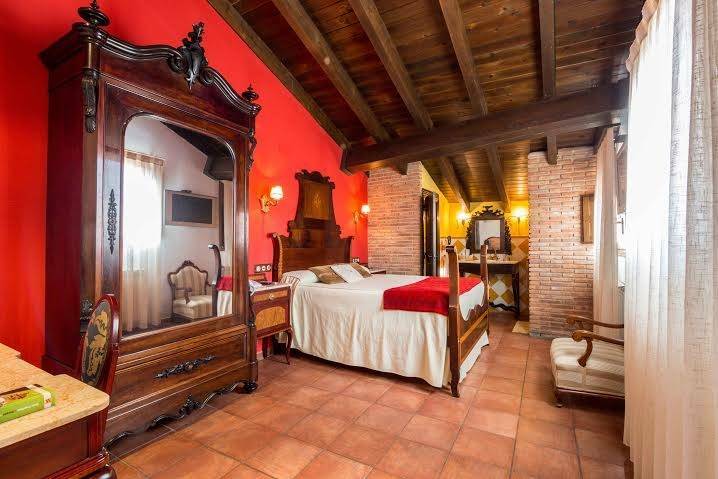 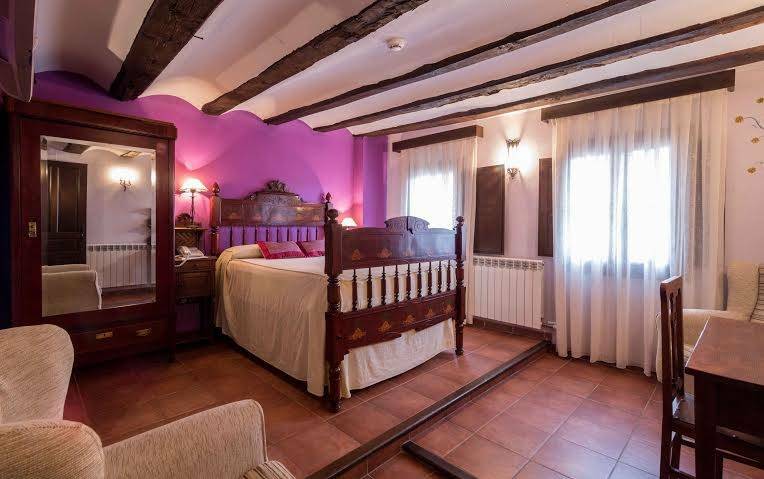 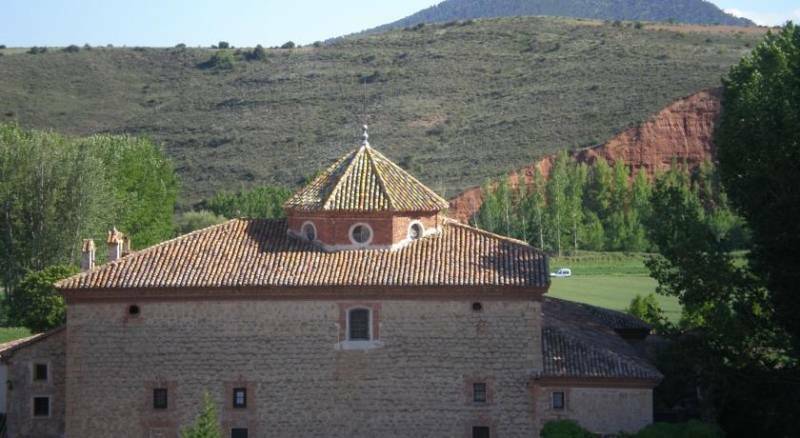 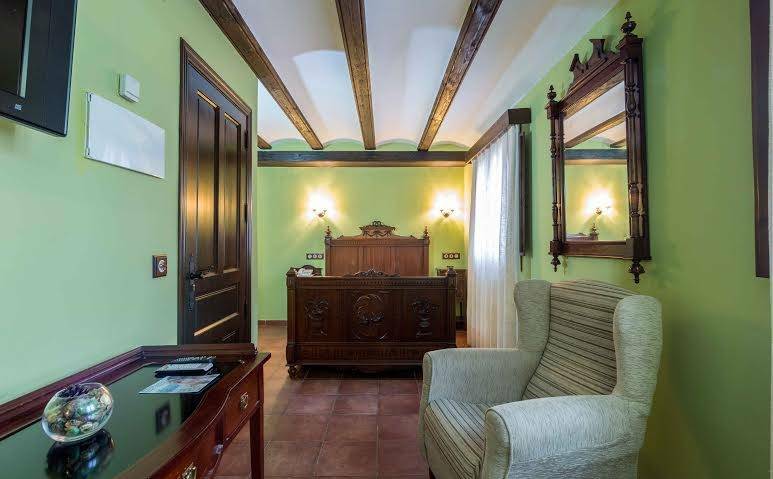 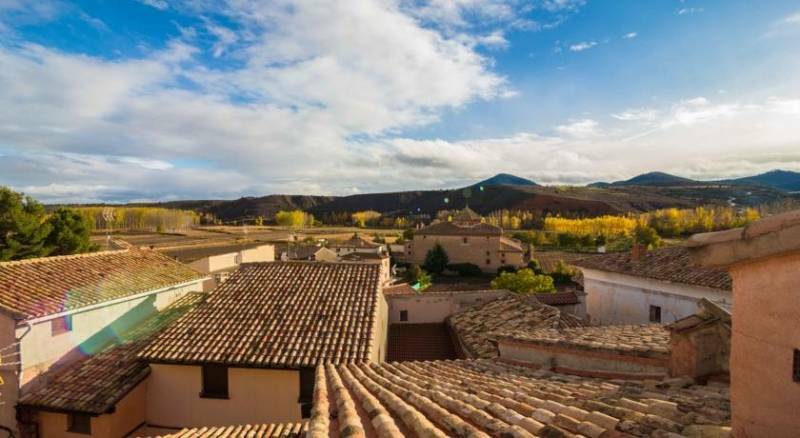 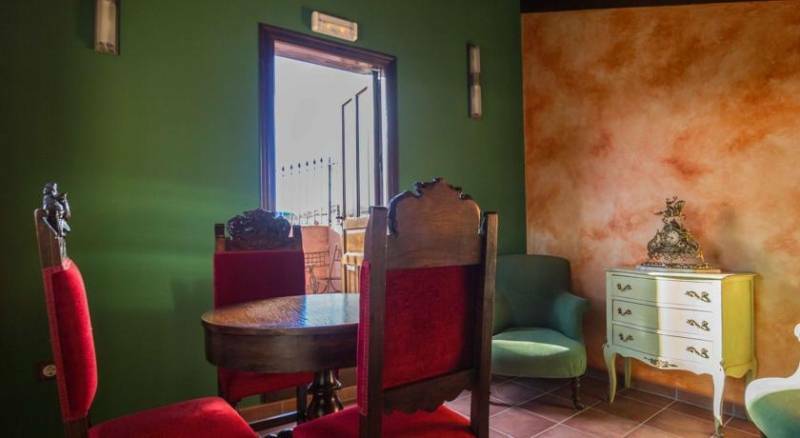 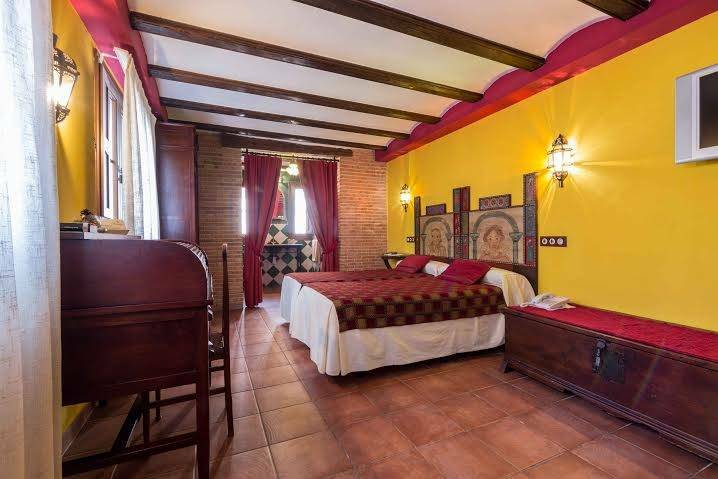 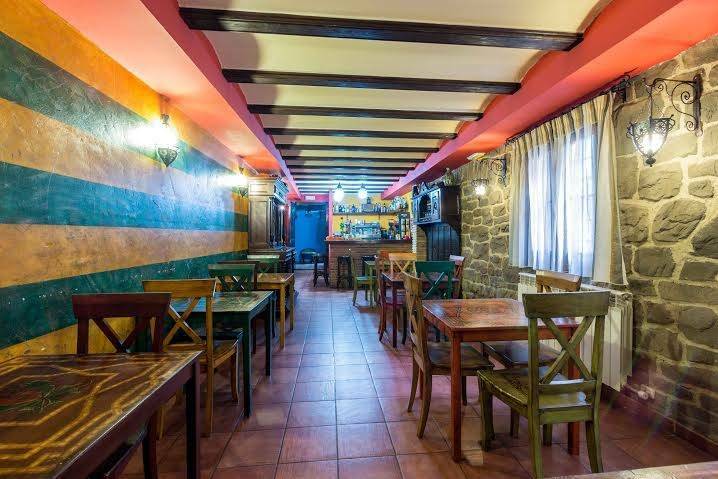 Hotel located in Gea de Albarracín , just 22 km from Teruel, is located in an old Moorish house has been restored keeping the original structure and adapted to provide the comfort you need. 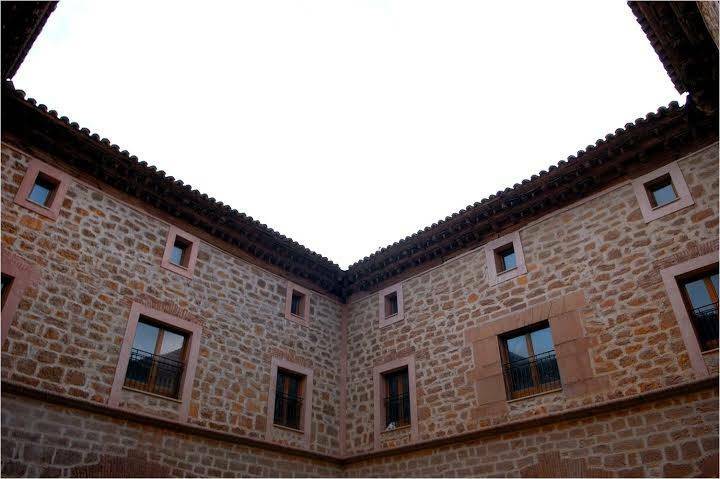 It has 9 double rooms , one adapted for people with mobility problems and two dormer, plus 2 living rooms, elevator, terrace and cafeteria. 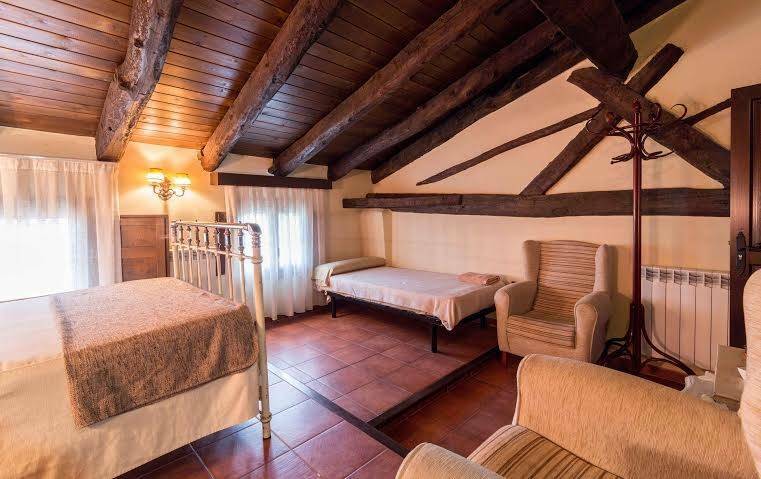 All rooms have satellite TV , telephone, heating , viscoelastic mattress , hairdryer and free WIFI. 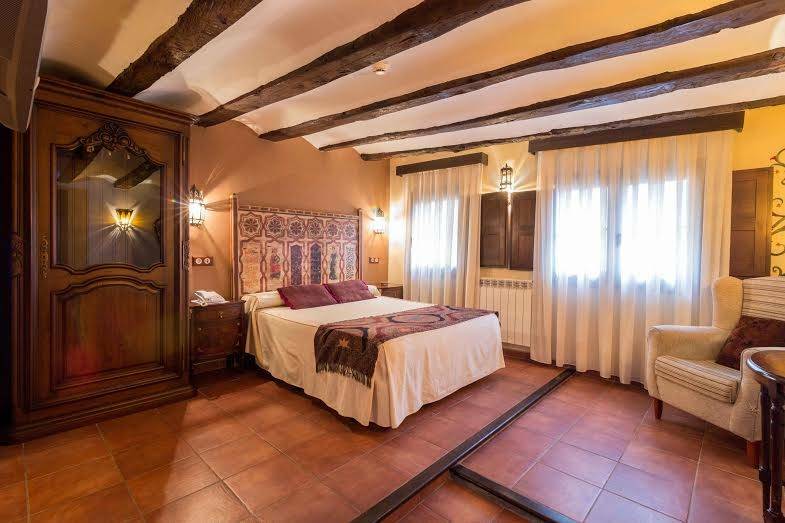 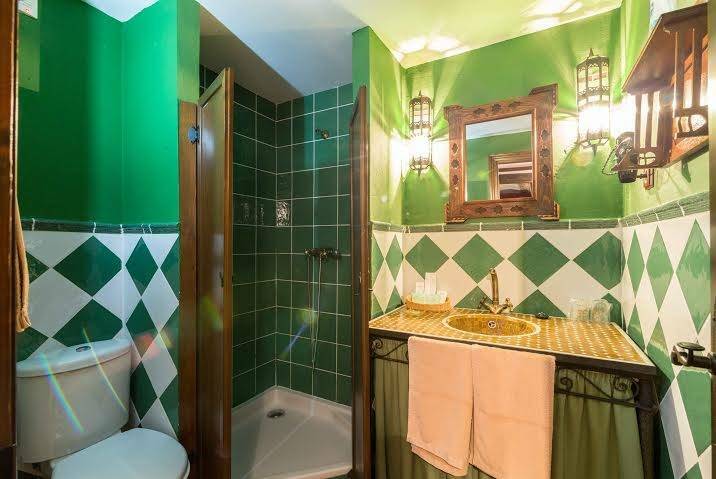 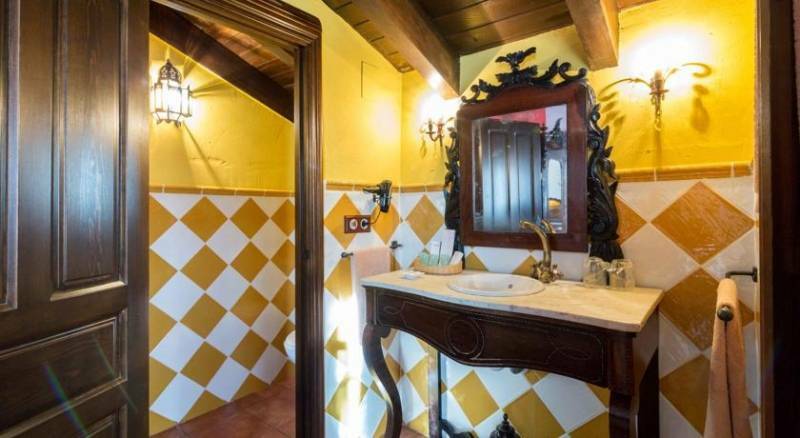 Hotel La Realda is decorated in a different and original way , with antique furnishings and well restored , where color and Arab elements are predominant. 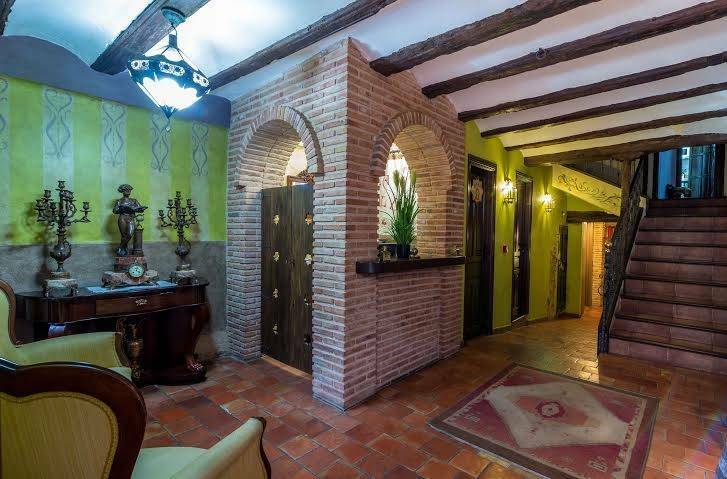 In addition , breakfast and dinner service for guests' convenience offered. 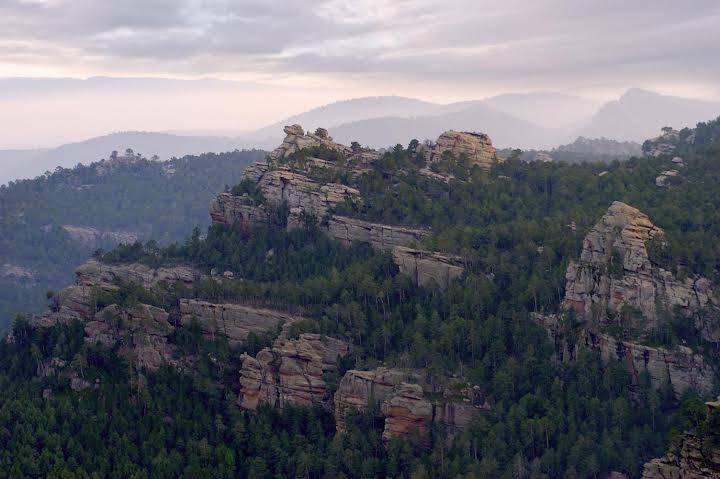 There are numerous leisure possibilities in the surrounding area as adventure activities, hunting, horseback riding, fishing, hiking, mountain biking and cycling. 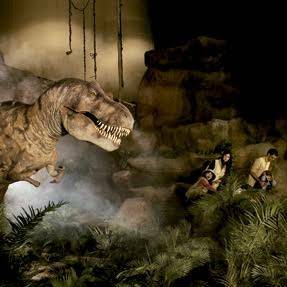 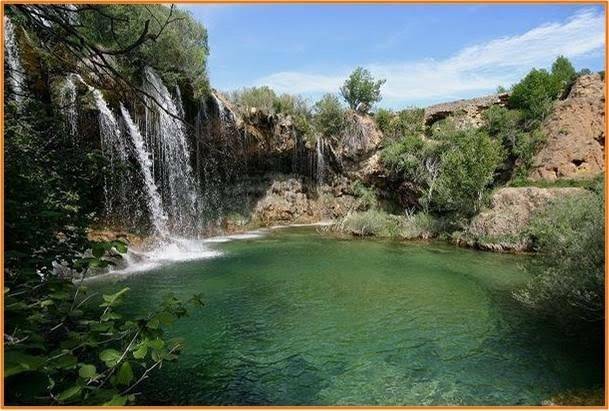 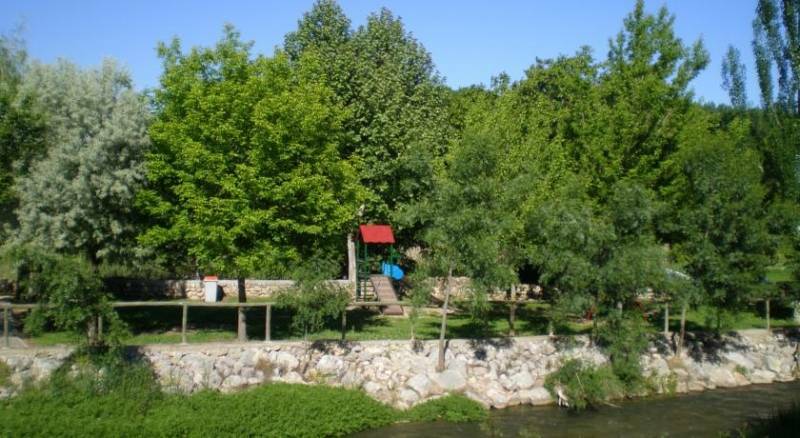 You can also enjoy the nearby family theme park, go hiking in the area or discover the beautiful greenways. 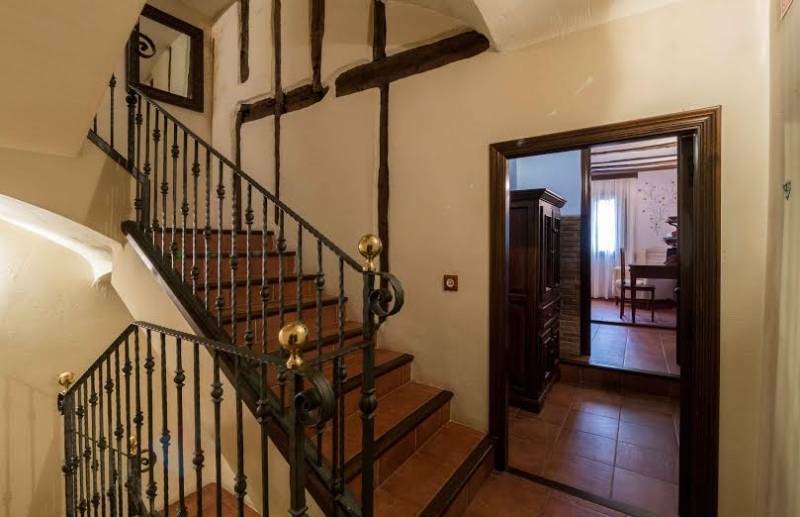 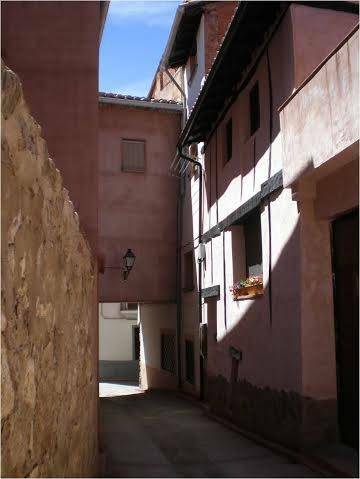 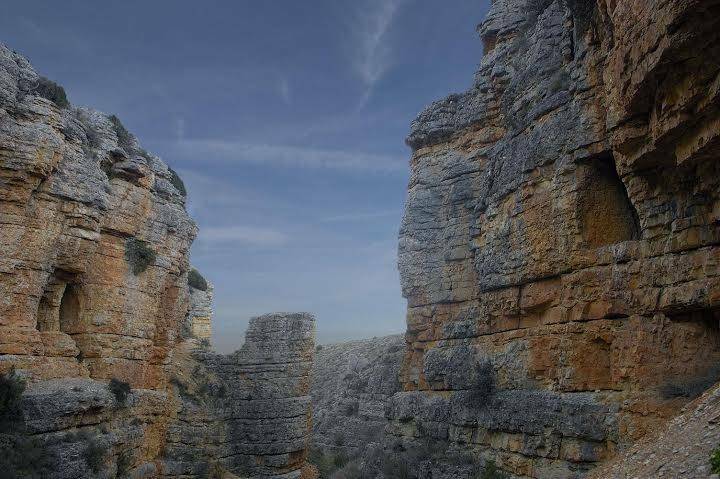 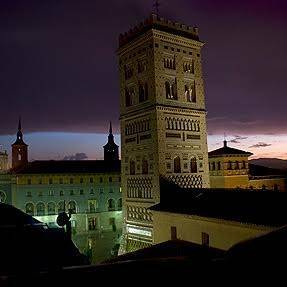 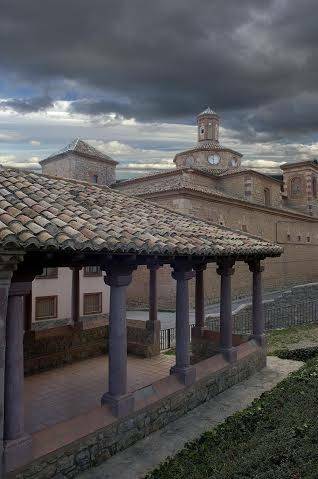 ¿Quieres pasar unas vacaciones únicas en Teruel? 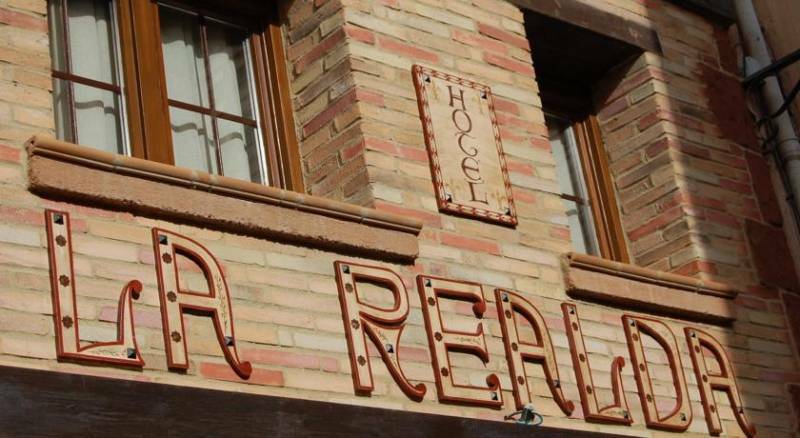 ¡Ven a Hotel La Realda!